Silly. Joyous. Alternative. Spend an hour laughing in the brilliant company of The Daft & The Dispossessed! Welcome to The Daft & The Dispossessed. A platform for unusual voices, a celebration of joy and of silliness. 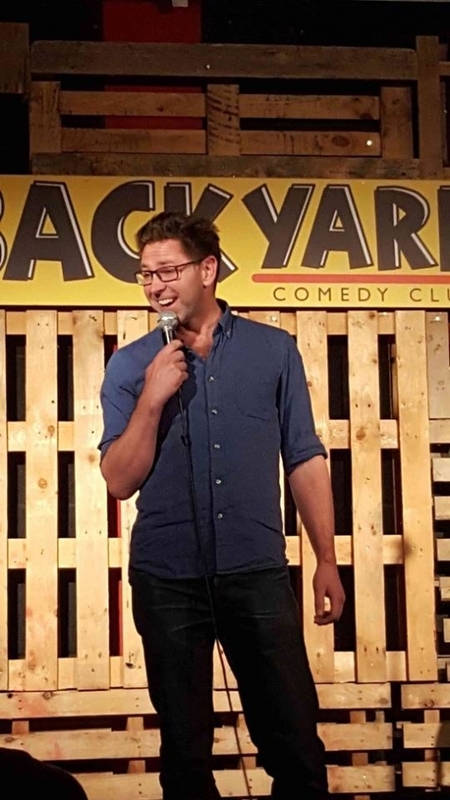 Click the buy button now to see these 4 brilliant comics - Kat Sadler, Eleanor Morton, Peter Nash and Sital Gami, with MC Darren Lerigo, all tearing up the Bill Murray. Guaranteed to be a funny, weird hour of stand-up comedy. Which is great, yes? Something exciting to do on a Saturday? So do come along and enjoy the fun of The Daft & The Dispossessed!